We have built new extension Price Per Customer Magento 2 extension. 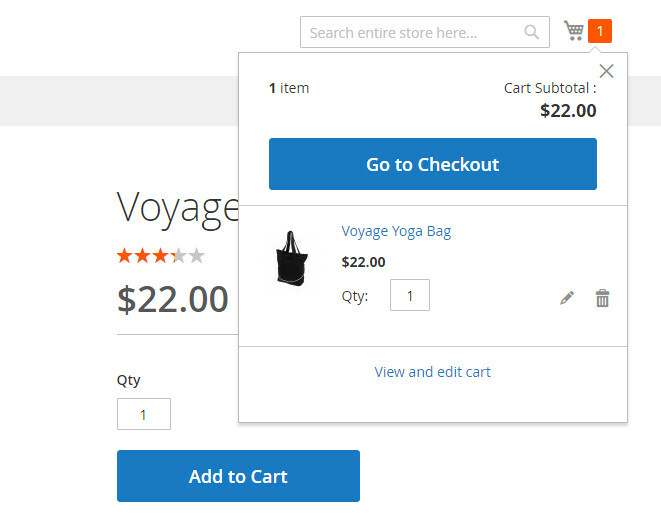 Using this extension Magento store owner has the ability to set different price for individual customers. Also owner can set fix price, % discounts for all products for their loyal buyers. 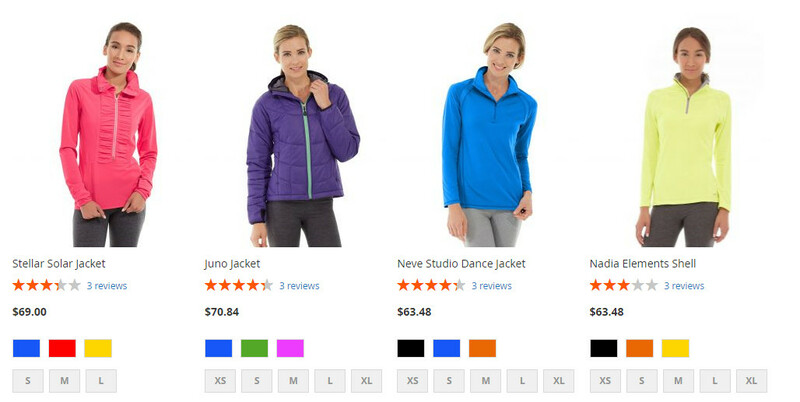 Magento2 price per customer extension inspires buyers to purchase repeatedly from your store or bulk to get benefits in product price compare to others. 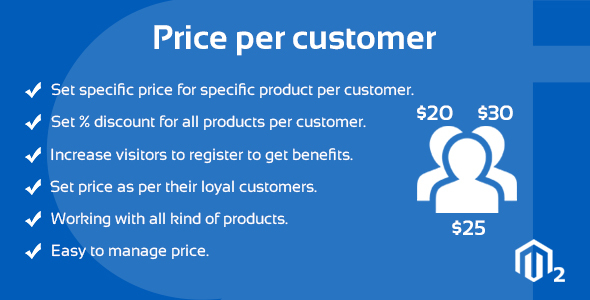 Price Per Customer extension helps you to increase inward and make your brand with loyal customers. 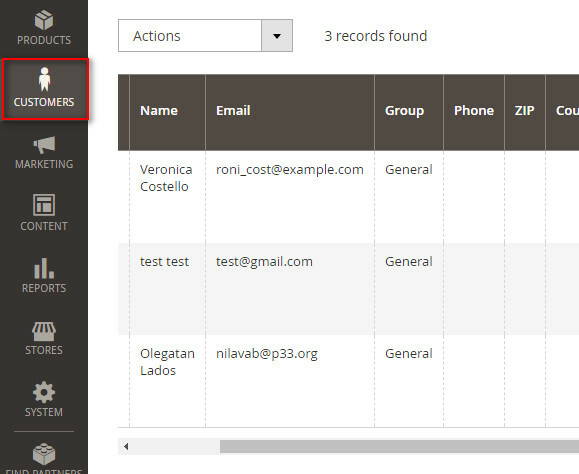 This extension is working with simple, configurable, group, bundle and dynamic bundle products. 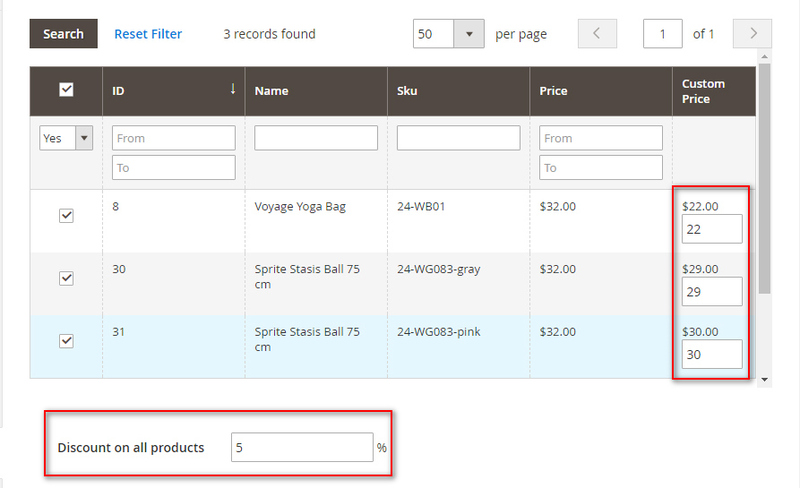 Set specific price for specific product per customer. Set % discount for all products per individual customer. 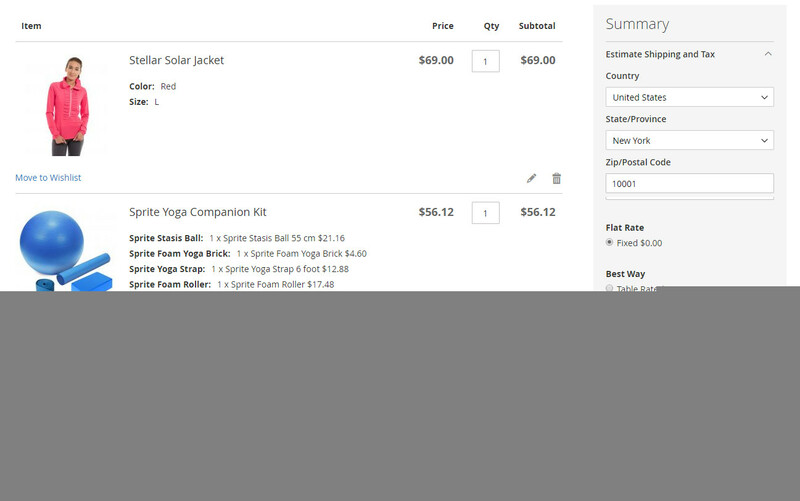 Working with simple, configurable, group, bundle, and dynamic bundle products. Increase visitors to register and buy more from store to get benefits. Store owner can set price as per their loyal customers. 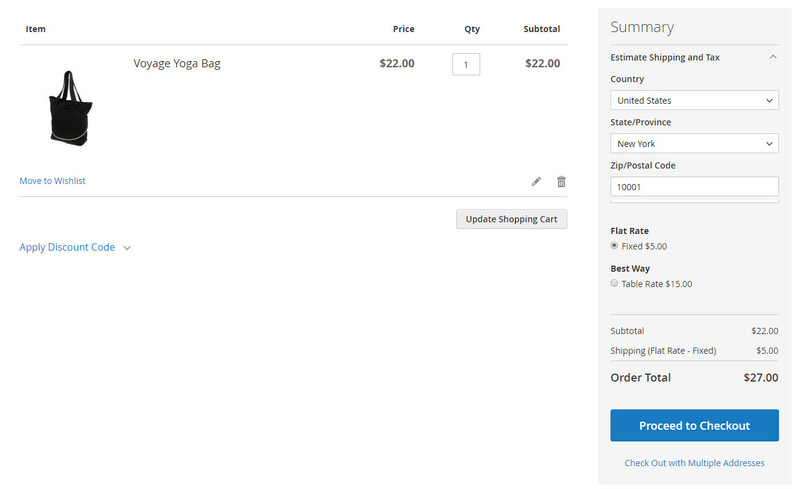 Easy to manage with Magento theme. 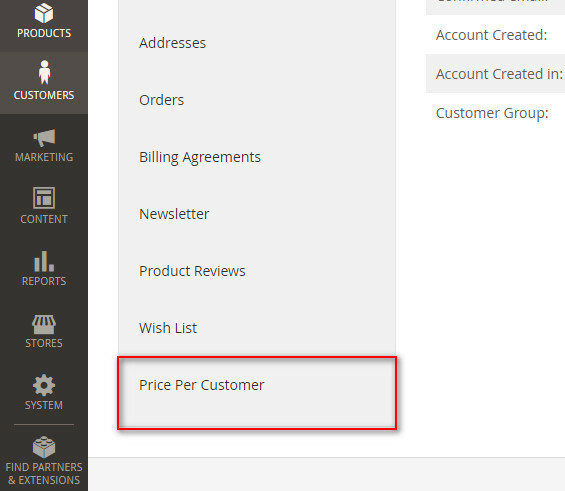 Admin Ajax for save product price. 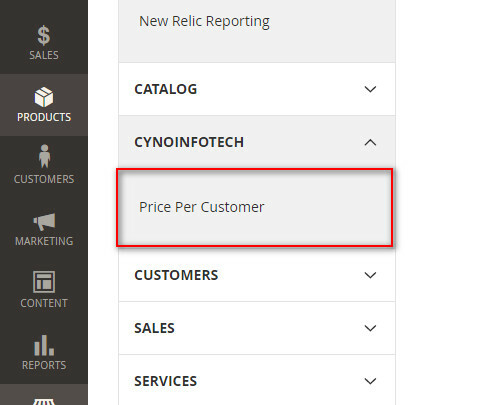 Here is easy way we teach to How to set Magento 2 Price Per Customer Extension in your website. 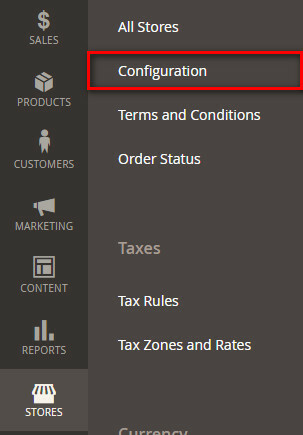 Go to customer menu, select customer and edit it. 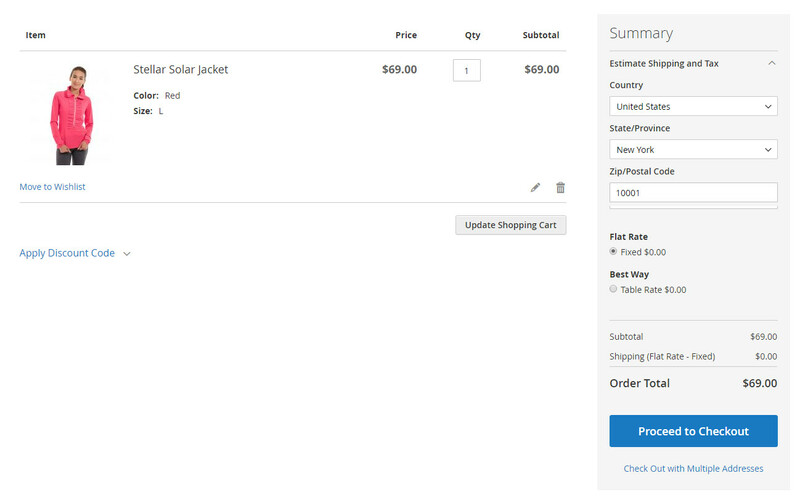 Select “Price per customer” tab (click on it).